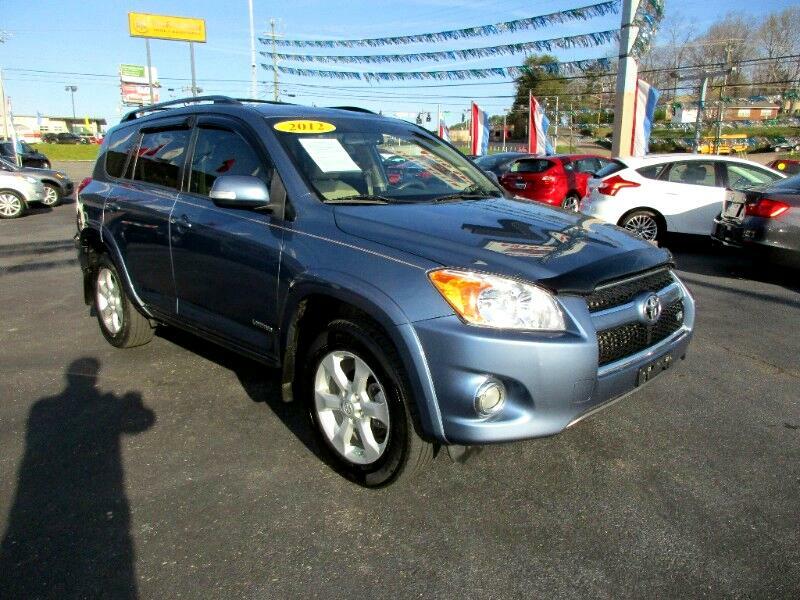 Here is a really clean Rav4 with a very good service history. It is nearly flawless and will make someone a great vehicle for a very long time. Call or text Alan at 865-256-8387 and let's make a deal.